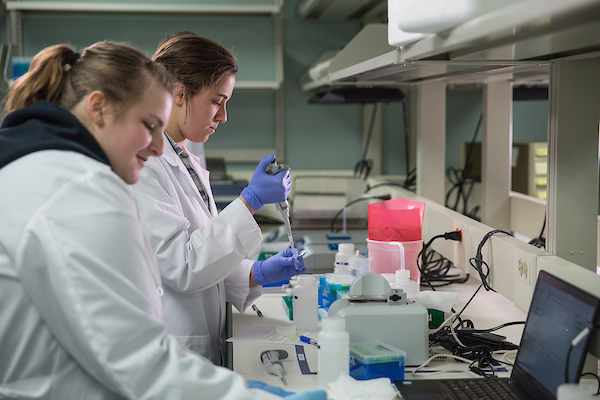 On campus, you’ll have classes in our modern science complex with specialty simulation labs and the equipment and technology you’ll use on the job. Gain experience in clinical settings as early as your sophomore year at one of our 40 partner hospitals and labs. Work with children and adults in NMU’s Speech, Language and Hearing Clinic. Present your research at the International Society of Biomechanics in Sports conference. Join in ground-breaking on-campus research on ALS, or test new classes of drugs to treat attention and memory problems caused by schizophrenia. And so much more. 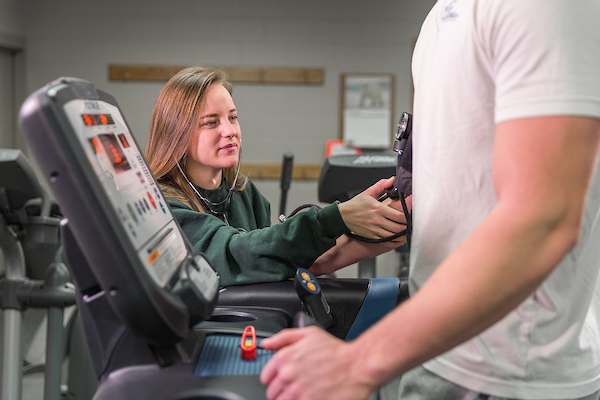 Graduates of many of NMU’s health-related fields have a 100 percent pass rate on their national certifying exams and are highly sought after by employers. Alumni have gone on to attend the nation’s top graduate schools and to careers at leading hospitals, health centers and mental health clinics; own their own fitness centers; work with professional sports teams; and teach at universities..
Nurses are concerned with the “whole person.” They provide for physical, mental and emotional needs of patients. They work in a variety of settings. Opportunities are available for many different levels of education and specialties within the field. Learn anatomy, physiology and pharmacy; observe, assess, record symptoms, reactions and progress; supervise others; manage stress and emergencies; work with physicians. Work in a variety of clinical pathology laboratories, assist surgeons or perform testing which may impact patients and health sciences. 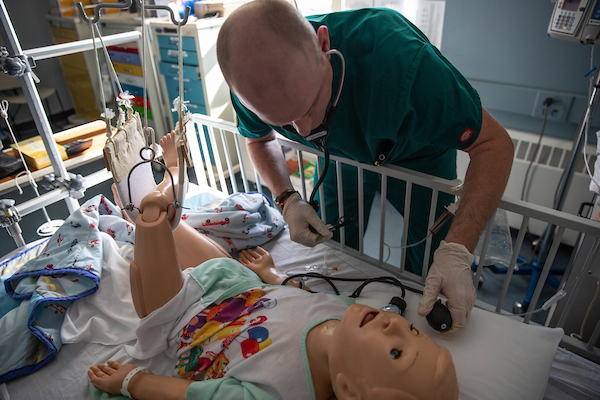 Students select a concentration in a unique clinical emphasis and test to become certified to practice. Collect, prepare and analyze specimens, blood, bodily fluids or DNA. Use microscopes, cell counters, chemistry analyzers and molecular diagnostic equipment. 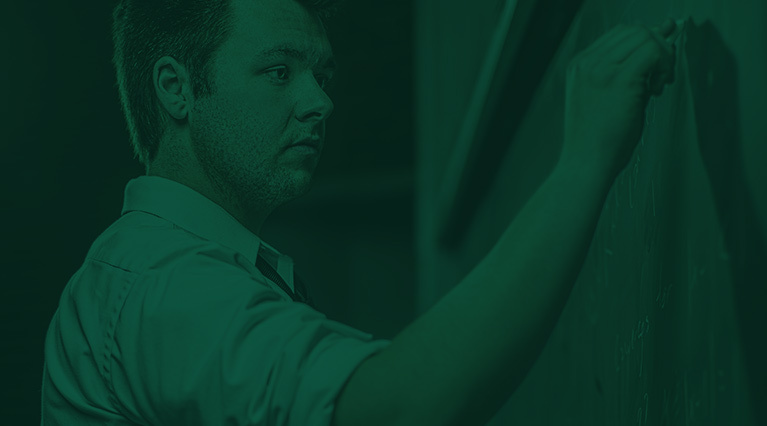 The radiology associate degree at NMU prepares students for an entry-level position as a registered radiographer. 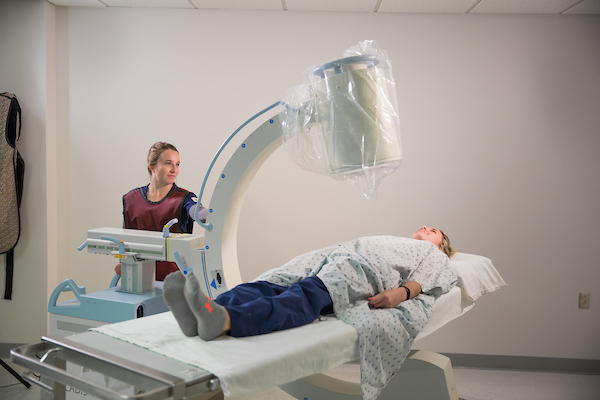 Radiographers use radiation equipment to produce images of the tissues, organs, bones, and vessels of the body, as prescribed by physicians, to assist in the diagnosis of disease or injury. Athletic trainers specialize in preventing, diagnosing, and treating muscle and bone in- juries and illnesses. Athletic trainers need at least a bachelor’s degree. Nearly all statesrequire athletic trainers to have a license or certification; requirements vary by state. 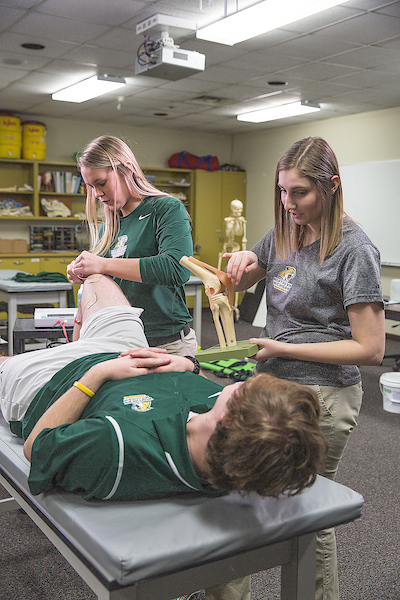 NMU offers a 3+2 program in athletic training where students can earn an undergrad- uate degree in sports science and a master’s degree in athletic training in just 5 years.NMU’s athletic training degree prepares students for the National Board of Certification Exam in athletic training and for entry into the profession. 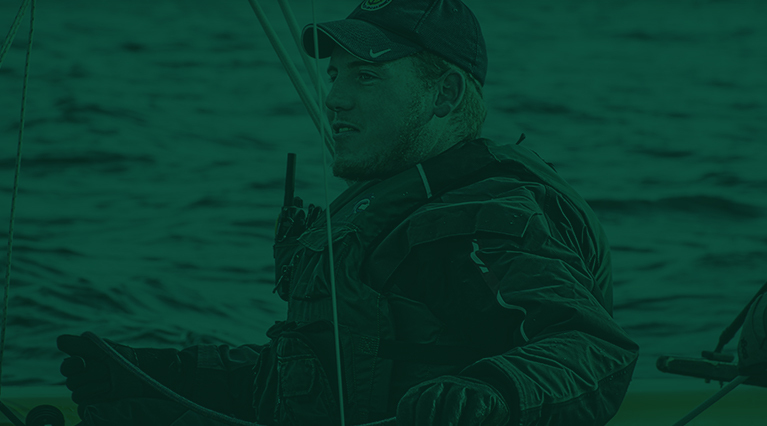 The program is taught by faculty with excellent, varied collective experience who arewell-connected in the athletic training community across the country. The program is competitive and delivered in a small cohort model, with small class sizes and hands-on learning.